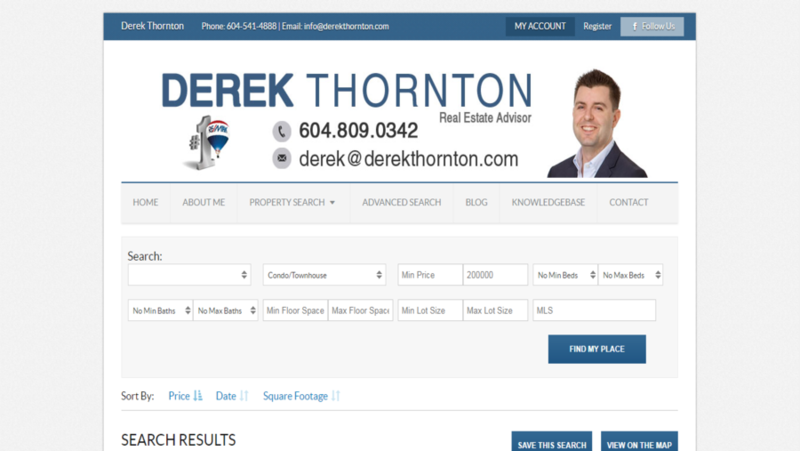 As a graduate of BCIT and UBC, he was a web developer for over a decade prior to entering the wonderful world of real estate. 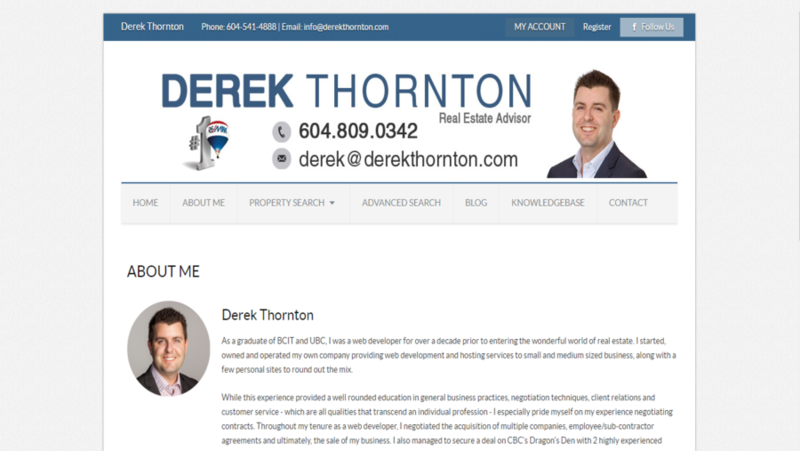 Derek Thornton is real estate advisor. 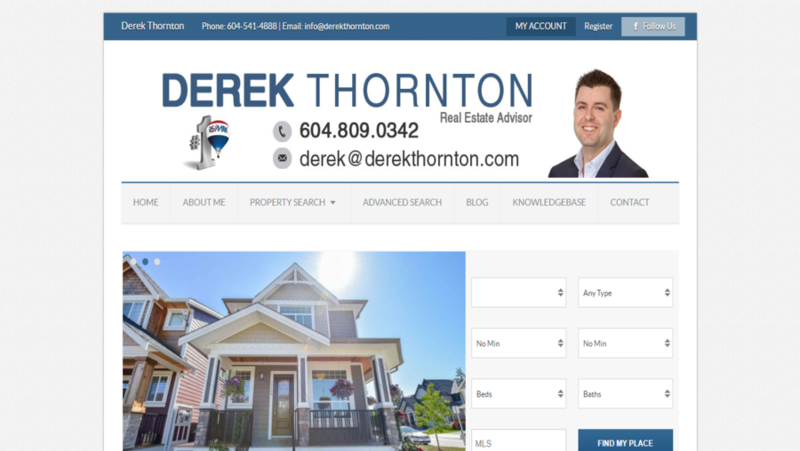 He can help you with apartments, condos, townhouses, single family homes.This website was developed and designed by W3care development team. It is developed in WordPress. 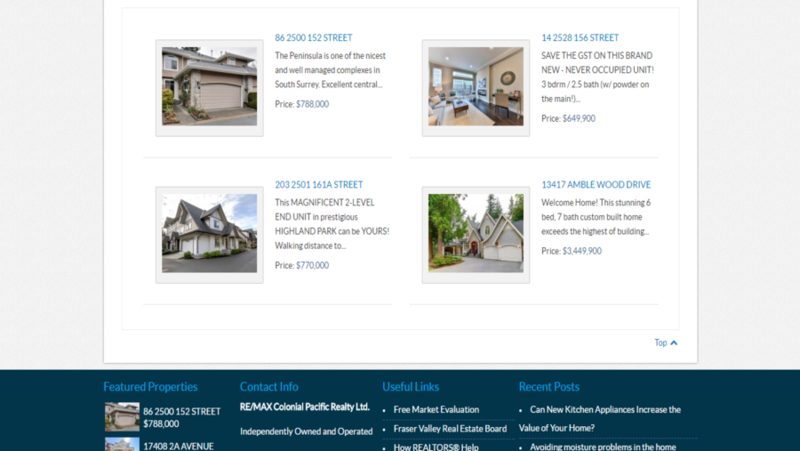 We used customized theme and plugins for more and better functionalities.